Please fill out the form below and submit the required non-refundable registration fee of $175.00 for full day 8am-3pm & $250.00 for extended day 8am-6pm. Registration fee holds students space & includes esteem girls emblem doctor coat, stethoscope, dissection kit, esteem girls medical patch, t-shirt, backpack, & stem supplies. Mini Medical School June 17-July 19 payment deadline April 17, 2019 and mini medical school July 22-August 23 payment deadline May 22, 2019. This is a very popular program & space is limited, register today to hold your students seat! *Two sessions have been created to suit family needs however, Esteem Girls mini medical school from one session to the next will not be repetitive. All information is new for the entire 10 weeks and is sequential* Girls preschool-8th grade will be divided based on grade group. Preschool-2nd grade (Medical Students), 3rd-5th grade (Medical Interns), & 6th-8th grade (Medical Residents). Trips include: Circus School of Arts, Wyncote Rock Gym, STEM @ Millenium World, Mutters Museum of the College of Physicians of Philadelphia, Pink Conference (2-day event), National Museum of Mathematics (NYC), Franklin Institute, Bounce U, Wagner Free Institute of Science, Drexel College of Medicine Medical Lab Simulation, & a special surprise overnight trip at the end of camp! 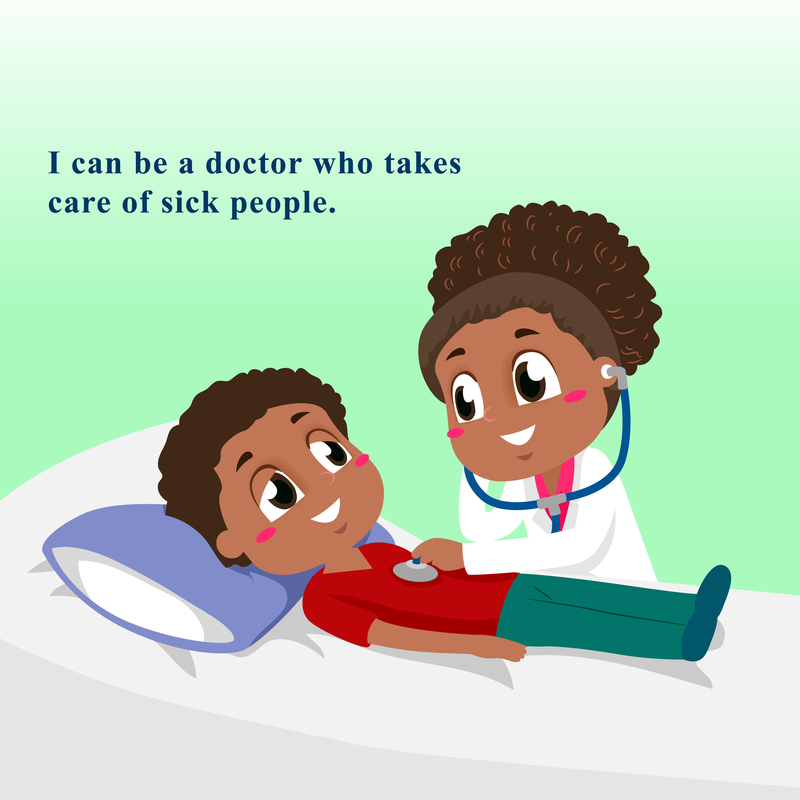 20% OFF WHEN THE ENTIRE 10 WEEK MINI MEDICAL SCHOOL CAMP IS PAID IN FULL, THAT'S A SAVINGS OF UP TO $500.00. ***3 MONTH PAYMENT PLAN OPTIONS AVAILABLE AT THE BOTTOM OF THE PAGE AS WELL*** SIBLING DISCOUNT OF 15% OFF, GIVE US A CALL FOR THE COUPON CODE*** Register before February 17th & receive 10% off your registration fee, use code earlymedcamp. Please include any medical papers necessary in case of an emergency. Non-prescription medication and prescription must be signed in during attendance. Esteem Girls is very excited about the opportunity to provide academic enrichment for your child! To ensure that each and every student has a great week, we want all of our students and parents to understand and be familiar with the expectations for participants in Esteem Girls programming. Please read with your student and confirm with their signature below. I will cooperate with staff and fellow students in all activities, experiments, & field trips. I will be responsible for my actions and behavior so that it doesn’t interfere with somebody else’s opportunity to enjoy the program. I will follow all rules established by myself and fellow students on the Do’s & Don’t list. I will listen and not talk when others are talking because I want them to do the same for me. I will have FUN make FRIENDS, AND LEARN new things during the program! Students who choose not to follow the behavior expectations will be given “three strikes” and then dismissed from the program. I understand that as a part of Esteem Girls, my student may be videotaped, audiotaped, interviewed, and/or photographed and agree to allow Esteem Girls to keep, as Esteem Girls property, the products of such videotaping, audiotaping, interviewing, and/or photographing and I agree that such material, along with my child’s name, may be used, and posted on the Esteem Girls website, for promoting the Esteem Girls program and in any publicity generated by Esteem Girls. I also understand that my child may be asked to do or participate in projects that may also be used by Esteem Girls for publication in a variety of forums newsletter, website, and other publications, and that no compensation will be paid for such use. I understand that by participating in Esteem Girls, my child becomes part of a program/study concerning girls and their attitudes toward math and science. I also agree to submit my child’s standardized test scores once received on an annual basis as long as they’re participants of Esteem Girls program. I hereby grant permission for my student to participate in this program/study. I further understand that Esteem Girls will only release the information in accordance with Esteem Girls policies and procedures. I understand that participating in Esteem Girls allows my child no special rights or expectations regarding Esteem Girls, including the right to sue any party involved in the implementation and execution of the Esteem Girls programs. I agree to hold harmless Esteem Girls, their agents and employees from all claims, damages, losses, injuries and expenses arising out of or resulting from participation in these activities. I further agree not to sue Esteem Girls, their agents and employees for any actions or causes of action, including the negligence of Esteem Girls arising out of participation in this program. 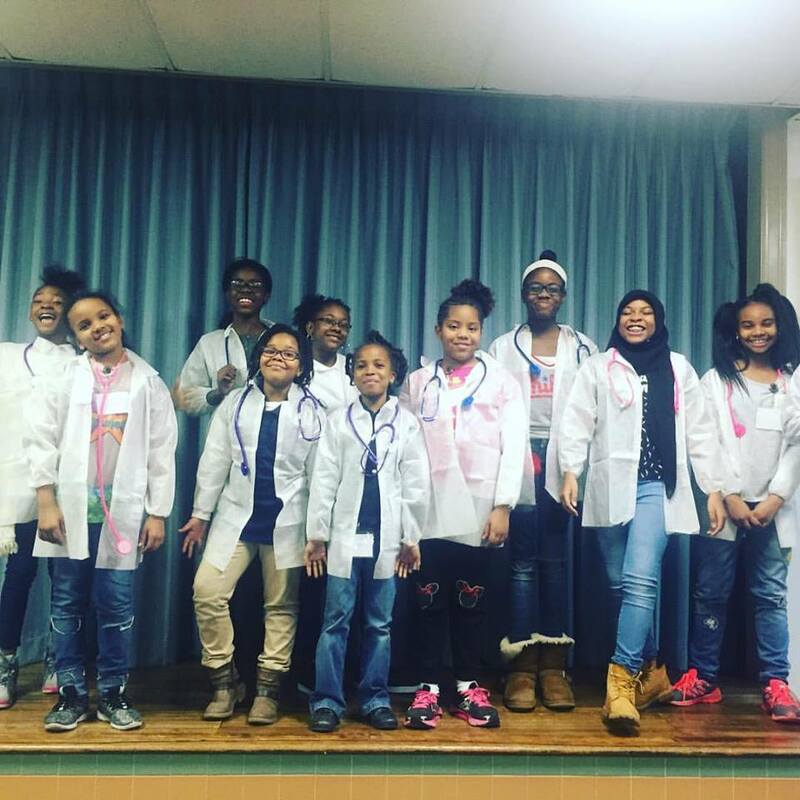 Refund: Tuition, deposits, and all fees are non-refundable and can be applied to other programs Esteem Girls Inc. offer including but not limited to clubs/classes, summer camp, after school program, science Saturday, and tutoring. Partial refunds will not be made if days are missed, or unable to attend. Esteem Girls will apply a late fee in the amount of $25.00 for accounts that are 7 days past due.